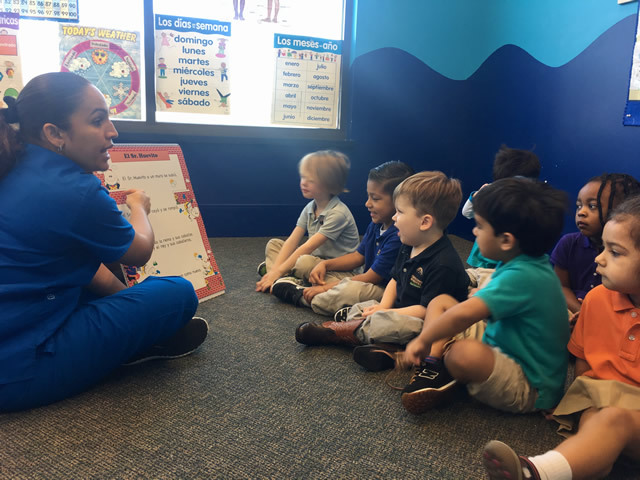 If you love kids, know Spanish or any other language, love to have fun, want to build a profitable business from the ground up and want to spend time with your family consider teaching language classes to kids. Elvia Taylor, CEO and founder of Crossing Borders is now offering group and private consultations on how to start your own business teaching languages to kids. From how to start, how much to invest to hiring your own staff. Maybe this is a perfect career for you! Learn more about our consultation services and training. Material available for teachers and Parents.